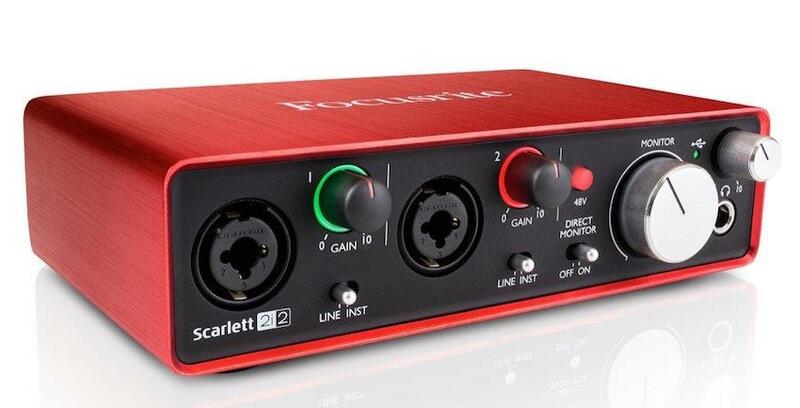 The Scarlett 2i2 from Focusrite is one of the best selling audio interfaces we stock here at GAK and is, in fact, one of the best selling audio interfaces in the world...and for good reason. The 2i2 is a robust, compact and highly versatile audio interface offering 2-in, 2-out connectivity and a USB bus-powered system that is incredibly easy to setup and use. Boasting immediate plug, play and record capabilities. 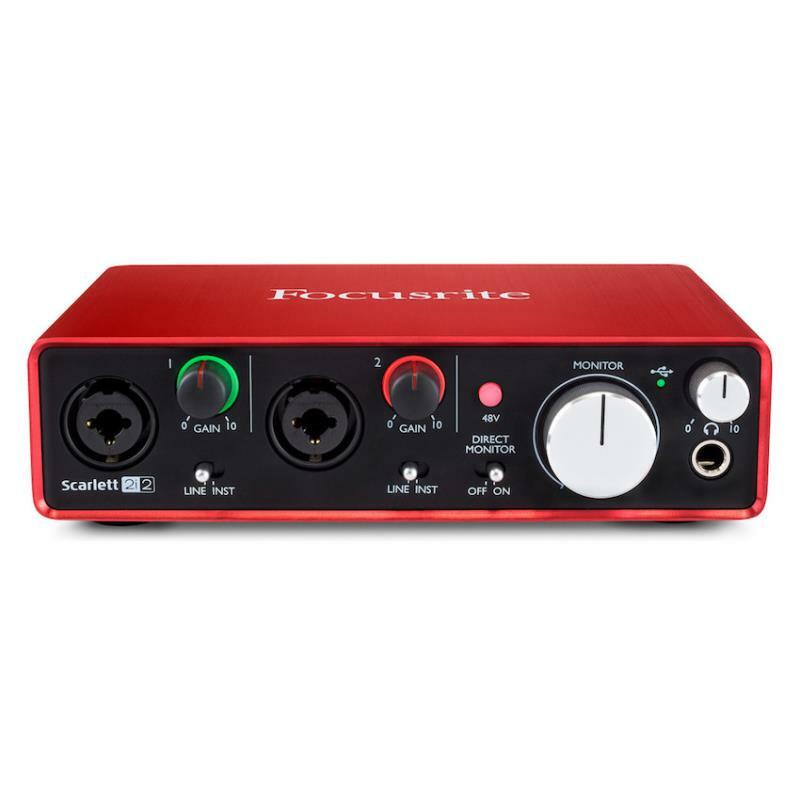 The Scarlett 2i2 gives you the power to capture studio-quality recordings, connect microphones, guitar, bass, line level equipment and more using the 2i2's two recently re-designed instrument inputs, both of which pack superb sounding Scarlett preamps and 48V phantom power to accommodate a range of condenser mics and other power hungry devices. When recording vocals, guitar, piano or any other line-level instrument for that matter, it's important to have an audio interface that offers the lowest latency possible. Scarlett's 2nd generation interfaces are said to offer the lowest latency of any audio interface on the market. 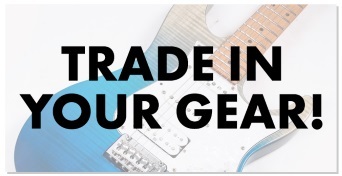 The 2i2 is the perfect audio interface to record guitar, with 2 instruments inputs that sport specially designed unbalanced paths that maximise headroom, increased supply voltages and high impedance input buffers that specifically preserves guitar top end. 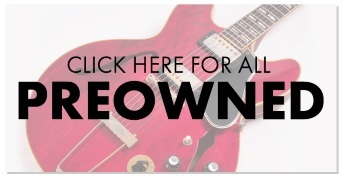 The result is two instrument inputs that offer an additional 8dB of headroom and a superbly natural sound that captures your guitar and any instrument for that matter perfectly. 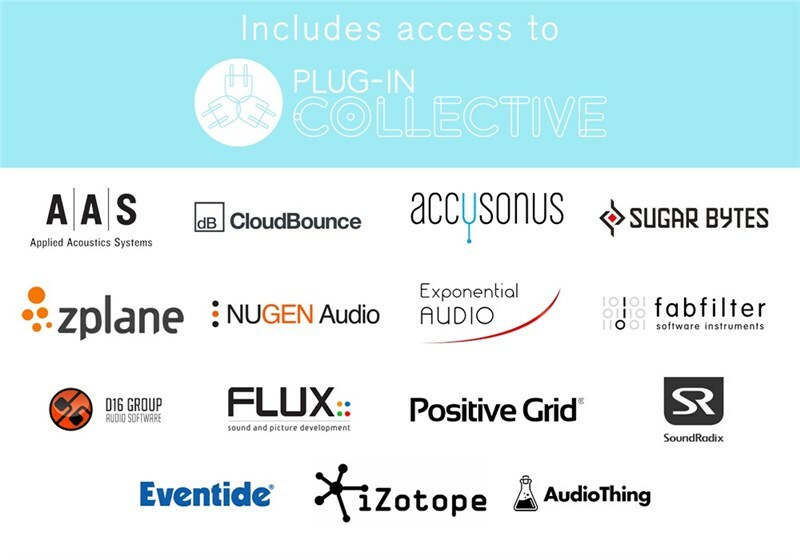 The converters found inside the Scarlett 2i2 operate up to 192 kHz sampling at 24-bit allowing you use the full range of sample rates from standard to high-resolution audio. Additionally, the headphone output on the 2i2 is exceptionally powerful, ensuring you get a full, loud and clean signal to high-quality headphones with plenty of available volume, important for mixing, mastering and quiet practice or recording sessions. The Scarlett 2i2's dual line inputs with 48V phantom power work perfectly with any microphone you may work with, from power-hungry condensers to large diaphragm dynamic's and other instruments mics, the 2i2 ensures your recordings are clean and have plenty of warmth and natural tone. Two line inputs make the Scarlett 2i2 an ideal interface for recording high-quality interviews with a guest, plug in 2 microphones and monitor levels with the high powered headphone output and thanks to the compact portability of the unit, you can capture broadcast grade interviews anywhere. The Scarlett 2i2's design focuses on pairing strength with portability, the 2i2 is compact and lightweight, out of the box it's incredibly surprising just how light it feels. However, unlike other light bits of kit, the 2i2 feels FAR from flimsy, the red anodised aluminium chassis is built for maximum durability, furthermore, every knob, button and switch on the 2i2 feels solid, with a superbly smooth action and response. The rear panel of the 2i2 also features 2 monitor outputs for connecting to studio monitors via RCA Phono. The Scarlett 2i2 also comes complete with a HUGE software bundle that contains everything you need to get recording and more right way. Software includes Pro Tools 'First' and Abelton Live Lite, both recording and music production DAW's. Furthermore, the bundle includes Softube Time and Tone Pack, Red 2 & 3 Plug-in Suite, Novation Bass Station VST and an additional 2GB of Loopmasters sounds and samples! The Scarlett 2i2 places the power of studio-grade recording in your hands via a strong and portable device that fits right into your backpack. 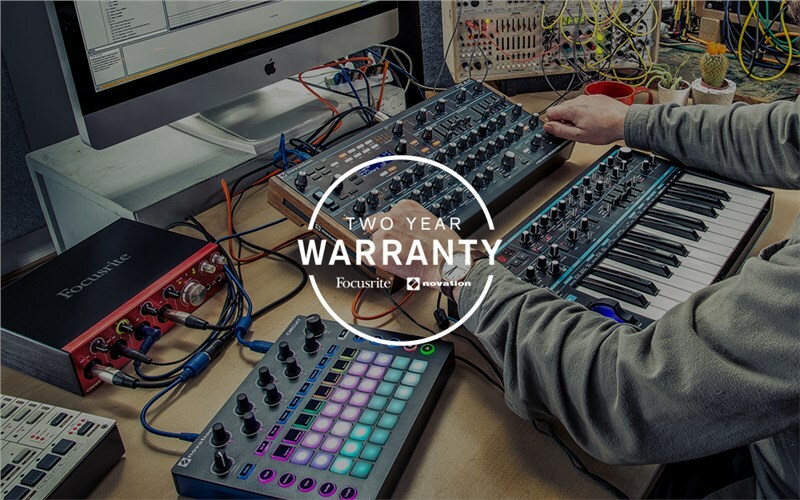 Every element of the 2i2 has been carefully designed and constructed and the result is a recording solution you can always rely on either at home, in the studio or on the go.